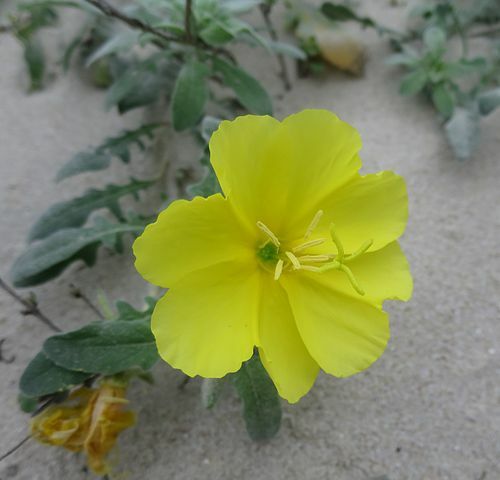 Evening Primrose oil is derived from the oenotheraas biennis, a small yellow wildflower that is now cultivated to produce the oil. Produces a wonderfully conditioning soap. High in linoleic and gamma linolenic acids (also known as vitamin F). Is valued in soap making for its benefit to dry, mature, sun damaged skin. May give relief to some skin conditions such as eczema and psoriasis. Is easily absorbed by the skin. Has moisturising and softening effects. You do not need a lot of this oil in your soap recipe for it to be beneficial. Adding 5 - 10% of your total oils at the start of the soap making process should be sufficient. The chart below shows the approximate percentages of fatty acids present in Evening Primrose Oil. This is a great oil to add to soap for its conditioning qualities of which it has plenty.